Price terms FOB, CIF, CFR, EXW, and other trade terms. Q: Please send your price list for our reference. 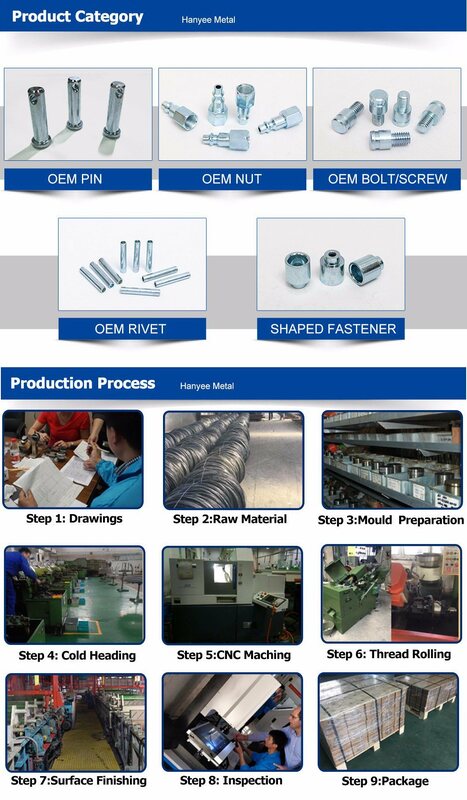 A: Sorry for no price list because what we mainly produce is OEM fastener according to customer design. 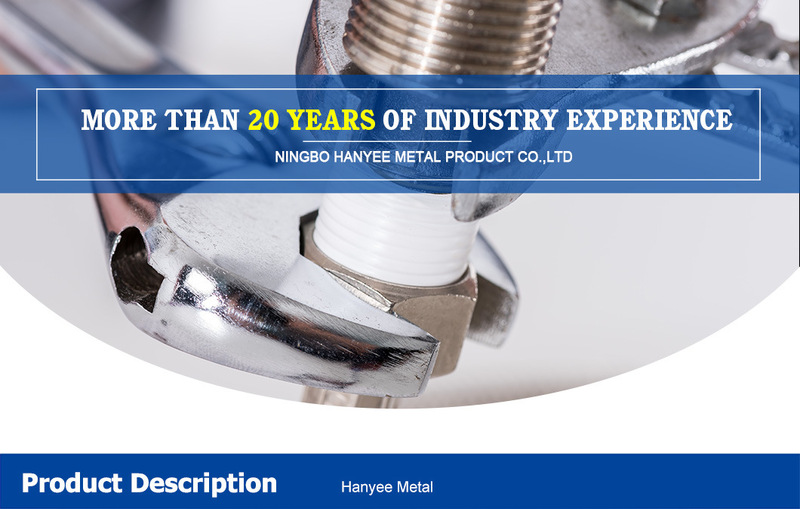 We can make the quotation for your goods in a short time. A:We reply within 2 hours, and quote the price within 12 hours after confirm your demand. Q:Can I get some sample? A: Sure. 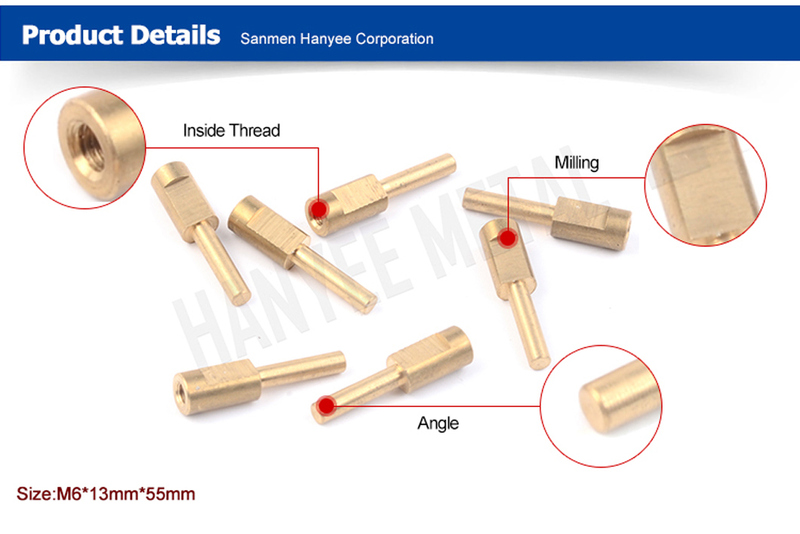 We believe sample order is a good way to start our cooperation. Â Â If spot goods,it would be for free but freight collect; If customized, make the sample after receipt of some fee. Q:Â Have FASTENERSÂ 100% assembled well in stock? A: Some of standard size is in stock. Most is OEM item out of stock. A: We accept T/T, West Union,L/C,Trade Assurance in Alibaba. A: Absolutely yes, we are "made in china" & "alibaba" verified supplier.